With another Melbourne Cup done and dusted, we can start to get excited for our other favourite race day of the season – the Gold Coast’s Magic Millions. 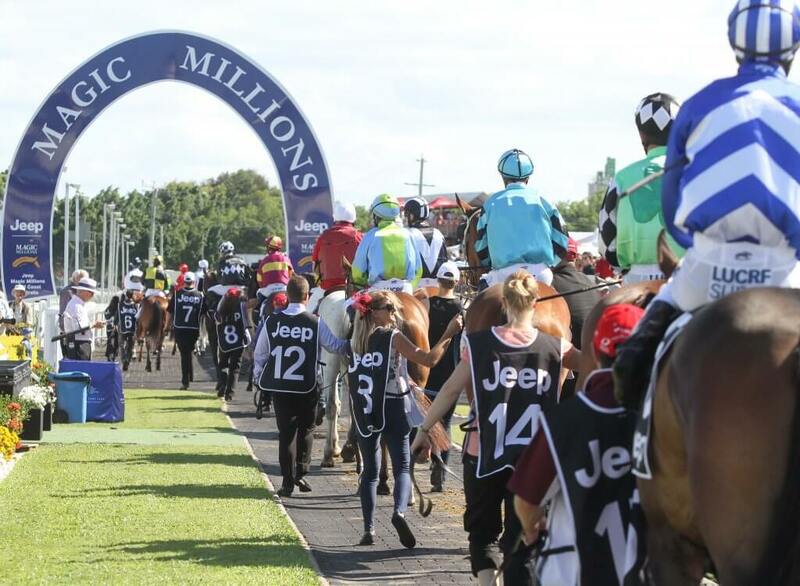 It’s the most anticipated race of the year and Gold Coasters go all out for the big day. The carnival consists of a flagship yearling sale, launch parties and the main race day on January 14th. Racegoers from around Australia hit the track to try their luck, frock up for fashions on the field and sip champagne in the sunshine. It’s one of the most fun days of summer and we’re proud to be sponsoring the 2017 Fashions on the Field. Stay in an Elite Holiday Home, all of which are only a few minutes drive from the Gold Coast Turf Club. Contact us today to book your luxury home.